I’m used to seeing old UD Tower yearbooks turn up on ebay-but this little item is probably a lot rarer than anyone could imagine. 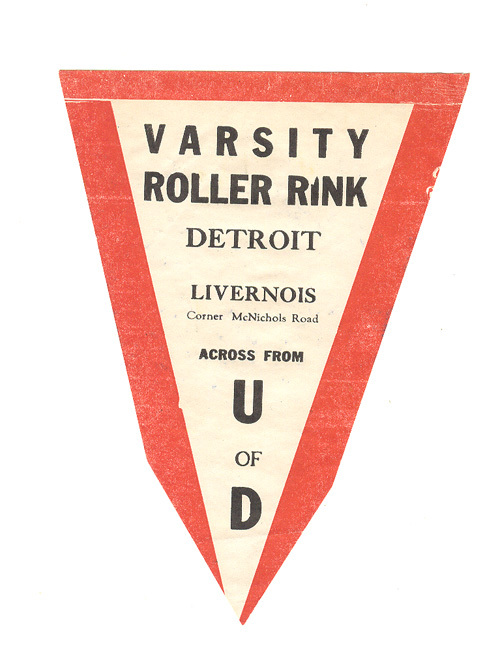 This Varsity Roller Rink decal had with its posting a date 1941. If it did not have that date, I never would have been able to find out WHEN it was in business. 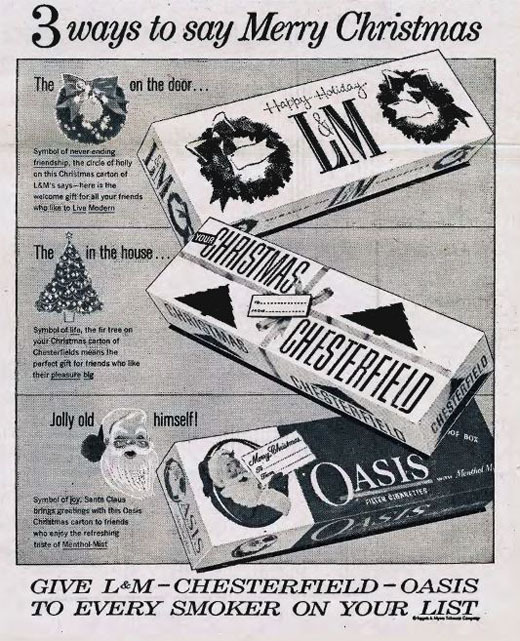 I didn’t have a phone directory for that year (the library had 1938 then a big gap to 1953), so I browsed through the student newspaper, Varsity News, for the time period. 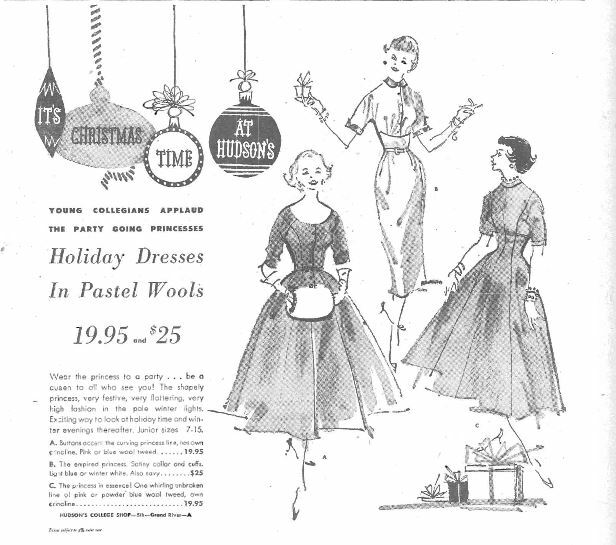 I did find a couple of tiny little adds in a couple of issues for September 1940-but that was it. It must not have been around for very long. 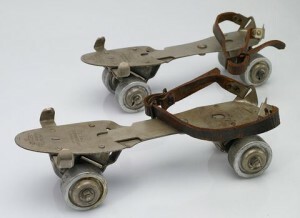 There were a few articles in the student newspaper about holding skating parties, but they were held at another place called Arena Gardens. 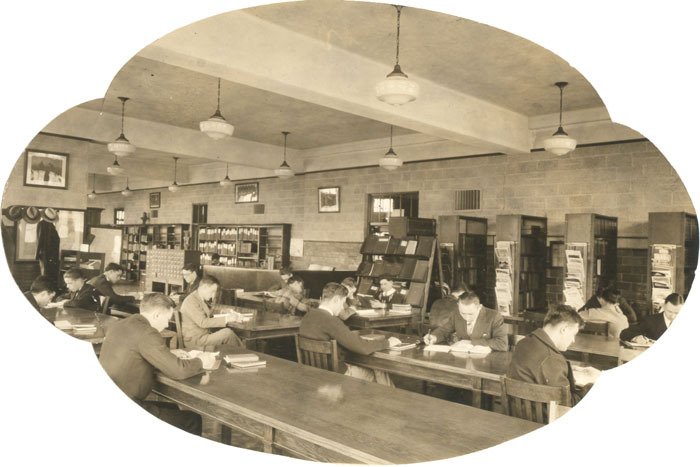 Although building construction on the McNichols campus started in 1925, it would be a few more years before the library had its own building. 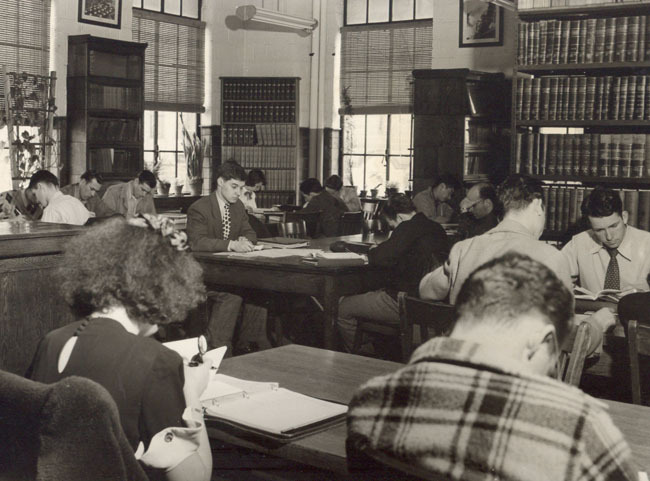 A library building was always part of the original plan for the campus, but the advent of a world-wide economic depression put those plans on hold. The actual groundbreaking for the library would not take place until 1949. 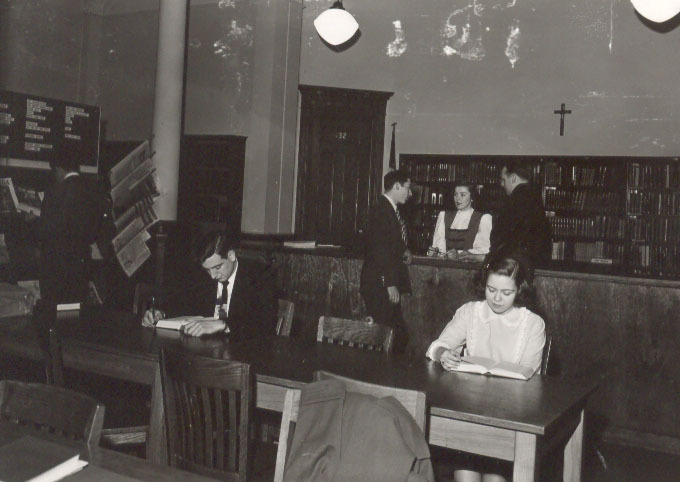 Until the completion of the “new” library in 1950, all the library services were housed on the third floor of the engineering building. 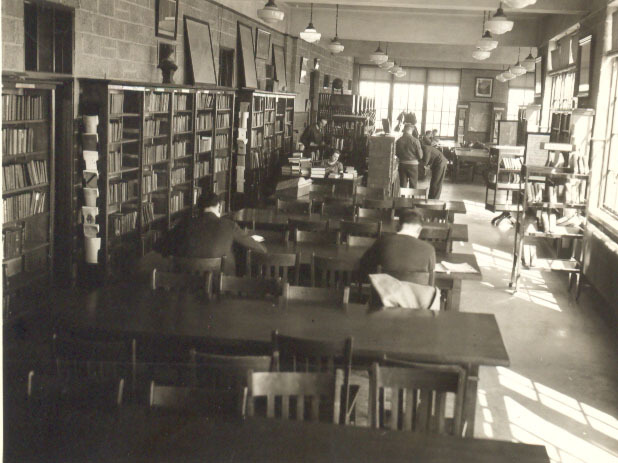 In the archives are pictures of what the library looked like when it was in the engineering building. It is hard to tell from these pictures how much space was available, but it does not look like it had much room for books AND places for students to study. 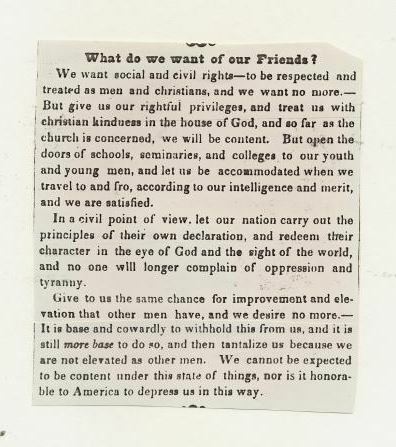 As I was browsing the files in the Black Abolitionist Archives for something appropriate in honor of Dr. Martin Luther King Jr., I came across this brief editorial from a Black Abolitionist newspaper Colored American dated July 7, 1838. As I was reading it, I could not help but hear a similar sentiment in Dr. Martin Luther King’s “I have a dream” speech. It is not a long post but the message is clear-we need to treat everyone equally. If you go to the Black Abolitionist Archive site and use a key word search “civil rights” you will find hundreds of other items like this. Rev. 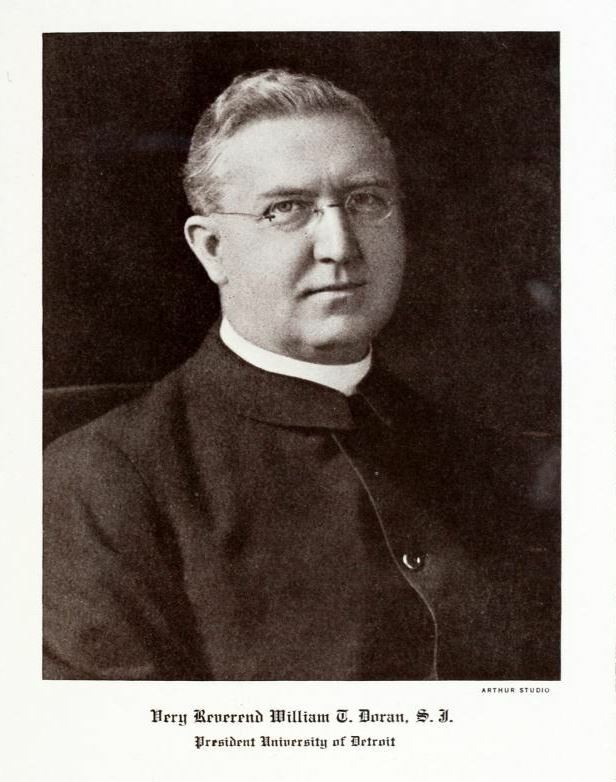 William T. Doran, S.J. The Rev. William T. Doran, S.J. had recently been installed as the new President of UD on Sept. 21, 1915 after the untimely death of a very popular president Rev. William F. Dooley. He had been Vice-President of the University and had worked closely with the previous president and was a worthy successor of President Dooley. 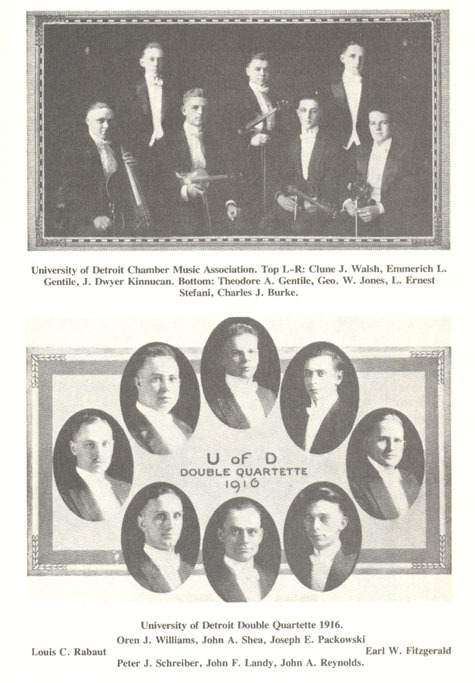 On October 2, 1916, the University of Detroit formally opened the Evening School of Commerce and Finance. Some extracurricular activities: Although the US would not officially enter World War I until 1917, it was very much on the minds of the students in 1916. 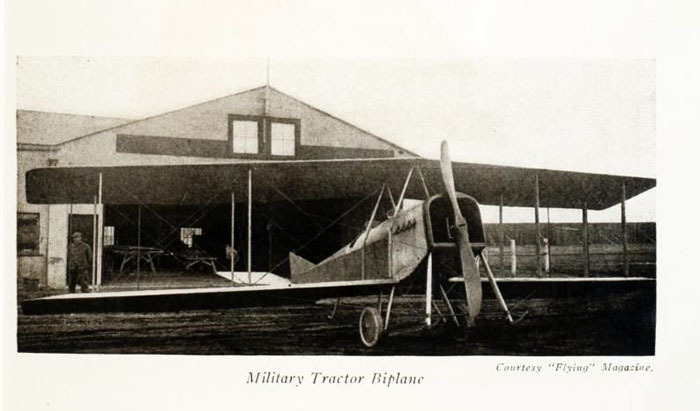 U of D would not be offering a degree in aeronautical engineering until 1921, but they were writing about the aerospace industry in the student newspaper Tamarack in 1916. 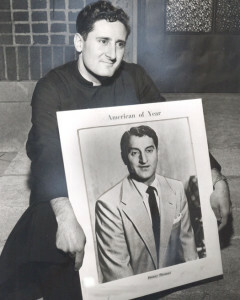 As part of the 1954 Spring Carnival, Danny Thomas was awarded “American of the Year” by the University of Detroit. 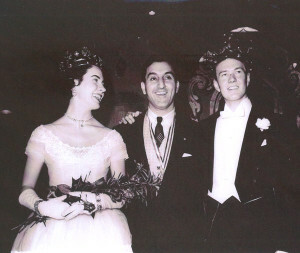 Danny Thomas was born in Deerfield, Michigan, one of ten children of Lebanese immigrants (New York Times obituary). (Just as a side note with the current events about Syrian refugees: Wikipedia notes that according to the 1930 and 1920 census, his parents are listed as being born in Syria.) 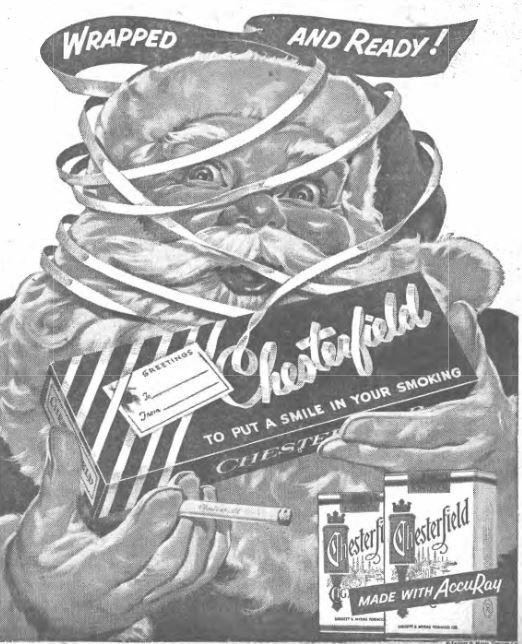 He was honored for his charity work entertaining the troops with a USO during the war, and since then had given an average of 115 benefit shows a year, but perhaps he was best known for founding and supporting St. Jude Hospital. 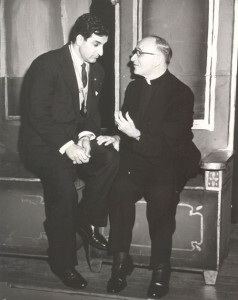 Danny Thomas felt he owed his entire good fortune to St. Jude, the patron saint of the hopeless people. 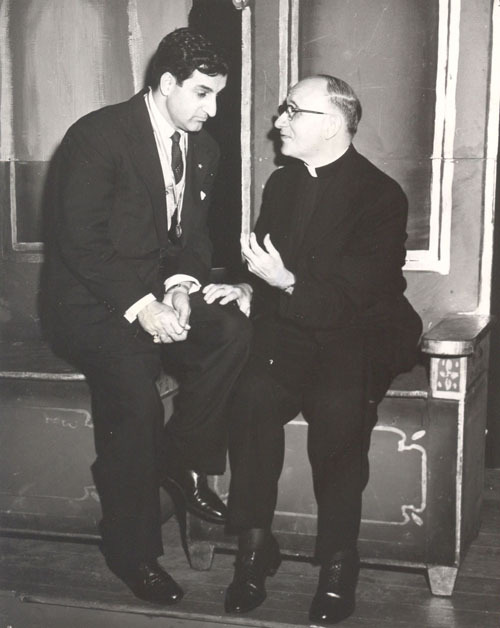 An article in the Varsity News explains his devotion to St. Jude: “In 1937 when his wife, Rosemarie was about to give birth to their first child; they lived in a rooming house in Detroit. Danny had just lost his job at a night club because the club closed for redecorating. He had only $7 in his pocket. He didn’t know how he was going to pay the hospital bill. He entered a nearby church, lit a candle to St. Jude and deposited the seven dollars in the poor box, asking St. Jude to return it to him ten-fold. That night when he went back to his rooming house, the landlady told him he had a phone call from a local radio station. 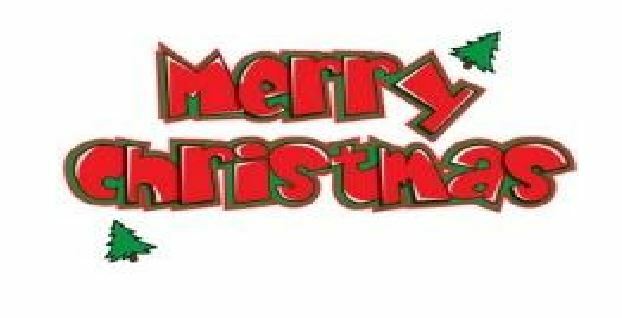 It was for a job to announce a commercial spot for Maytag washing machines. The job, Danny was told, would pay $75. Of course he took the job, and the money was a little more than ten times the amount he had given the church. It also paid the hospital bill for the birth of his first child. Another direct result of Danny’s prayers to St. Jude came after he had become a $500 per week entertainer at Chicago’s 5100 Club. The owner of the club thought Danny was so valuable to its existence, that he offered the comedian a full half-interest. Danny didn’t know whether to take the offer and become a businessman or to try for greater heights as an entertainer. In church the next morning he asked that he be shown some concrete sign of what to do, and asked that the answer be given him before midnight, he had to let the owner know what his intentions were. That day, for the first time in many years, Chicago had one of it worst blizzards and by evening all trains were held up because of the snow and ice on the tracks. This delay caused an agency head, Abe Lastfogel of the William Morris office to be detained overnight in Chicago. (The) local William Morris representative suggested that Lastfogel go with him to the 5100 Club to see Danny Thomas whom he thought Lastfogel would be interested in handling. 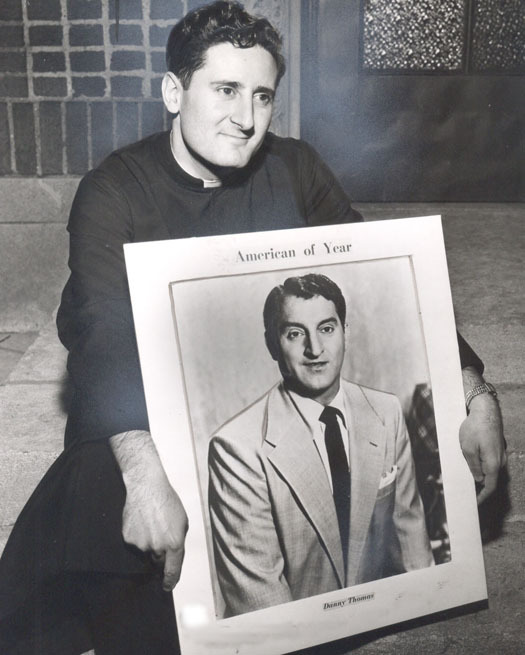 The Arab American National Museum has an exhibit “An Enduring Legacy: Danny Thomas and ALSAC/St. 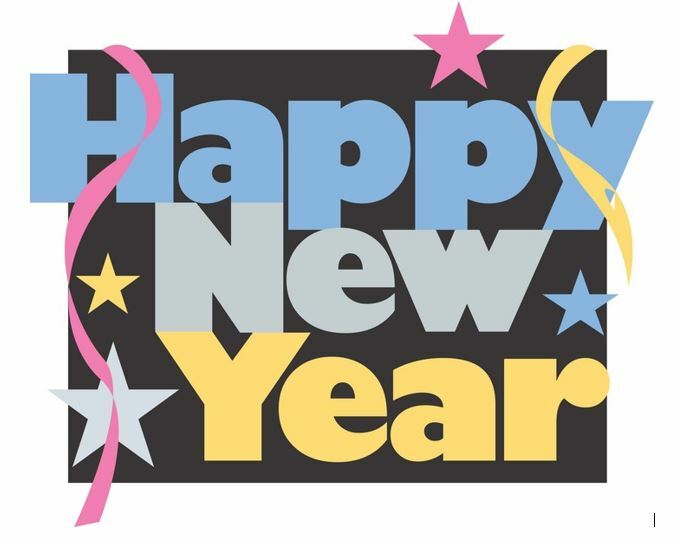 Jude” through May 8, 2016. 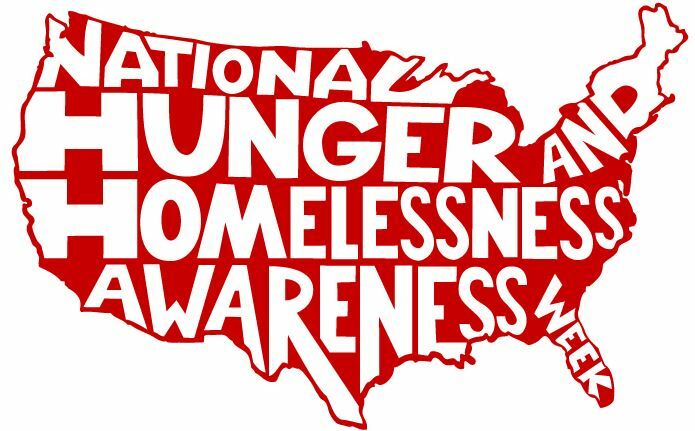 Hunger Awareness Week is sponsored by the National Coalition for the Homeless and the National Student Campaign Against Hunger and Homelessness.